Hassle-Free Merchant Processing- Easy Switch Today! Merchant services rates you can actually understand! 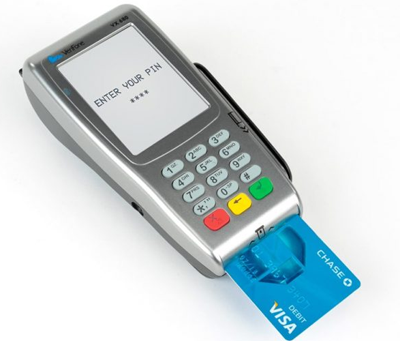 Same day merchant account approval in most cases! 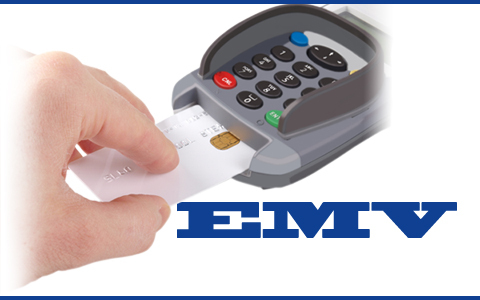 Ask about our special merchant account packages that come with free processing terminals or at greatly-reduced cost!